AFOTS | OTS tips and information. Hi, welcome to AFOTS.com. 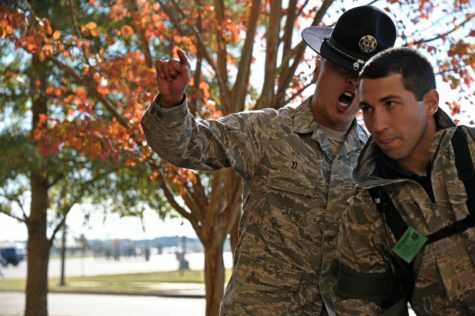 I’m a prior-enlisted AF officer that went through OTS in 2013, and thought I’d share some tips and information for those that are interested in applying. I’m known as SilentD over at reddit.com/r/airforce, feel free to ask myself or others questions in our weekly newbie threads which will be stickied at the top of the screen in green letters. I also run AFBMT.com, so head over there if you’re looking to join the AF on the enlisted side.